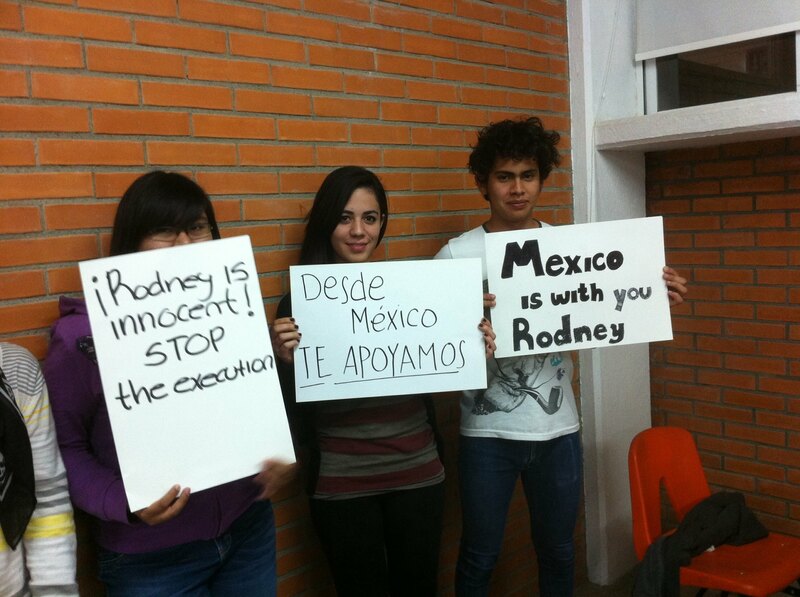 Solidarity from Mexico! | Free Rodney Reed! Published February 26, 2015 at 2048 × 1529 in Solidarity from Mexico!.